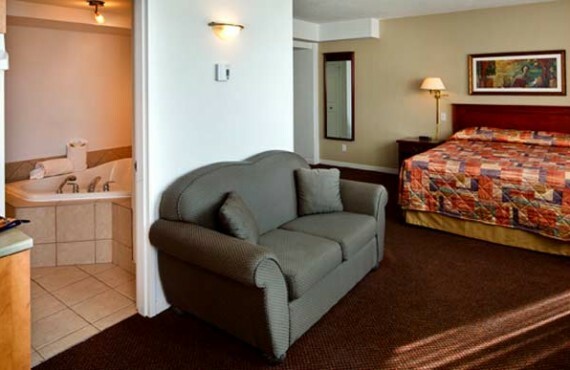 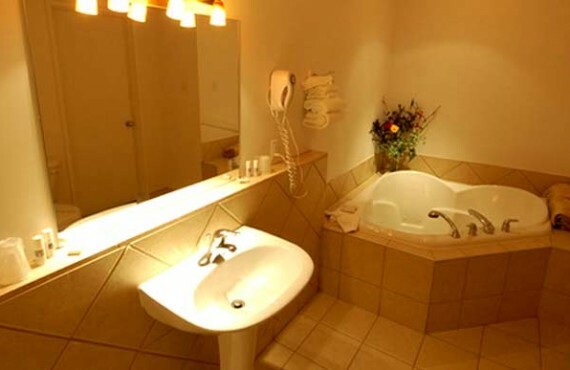 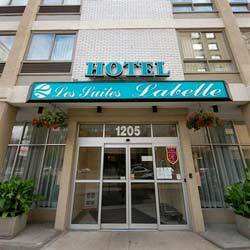 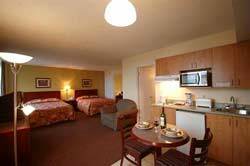 Hotel Les Suites Labelle is ideally located in the cultural district of downtown Montreal. 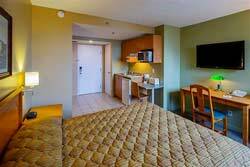 Guests appreciate the hotel's proximity to trendy restaurants, cultural venues and bustling nightlife. 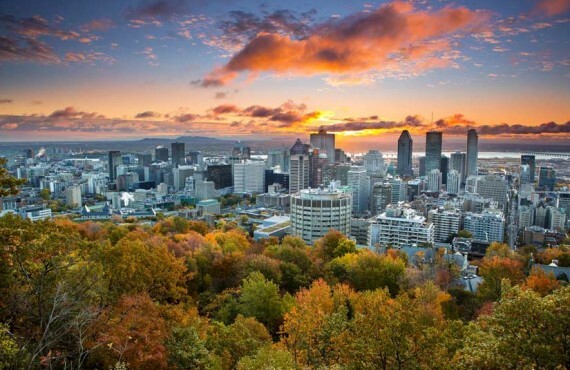 It is also close to Montreal's famous underground shopping centres, the Old Port and major festival sites. 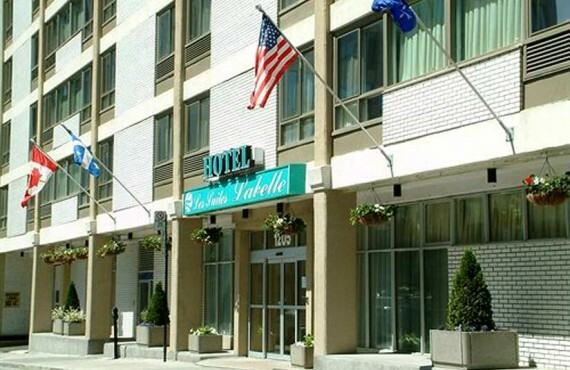 In addition, the Suites Labelle is just a block away from the Berri-UQAM Metro station and the airport shuttle, making it easy to get around and explore the city. 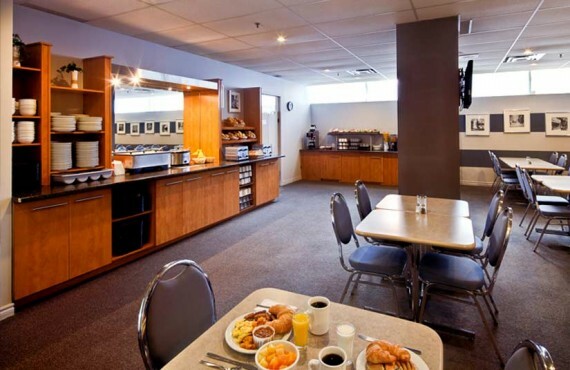 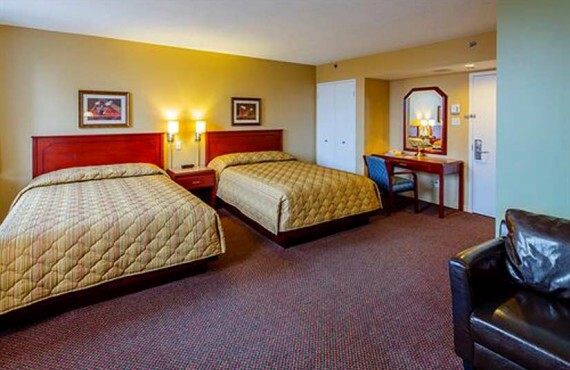 The hotel offers many practical amenities including complimentary breakfast, coin-operated laundry facilities, in-room kitchenettes, and more.